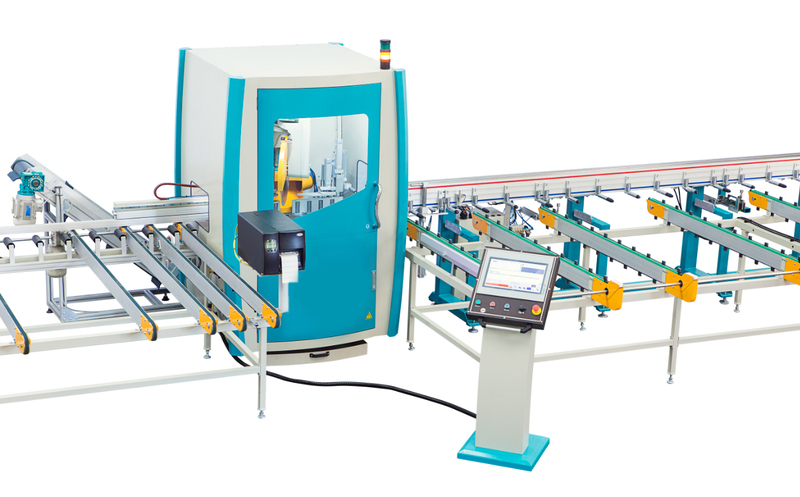 PCC 6505 is a servo controlled machine which is specifically designed for the serial cutting of any kind of aluminum profiles in the market. 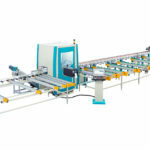 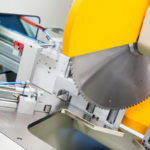 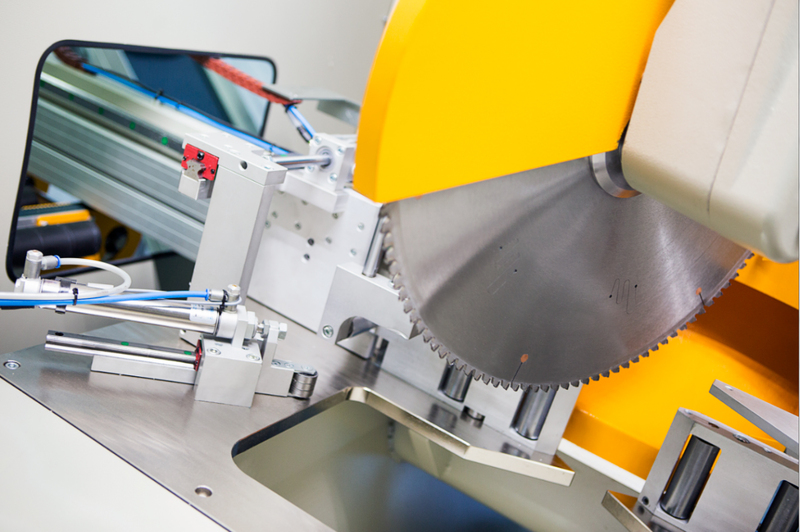 The machine is able to cut PVC and aluminum profiles into required dimension. 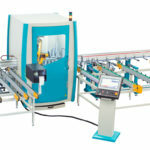 Operator places 10 pieces of profiles of maximum length of 6.5 m and minimum length of 0.7 m on the feeding conveyor of the machine, and presses on start button. 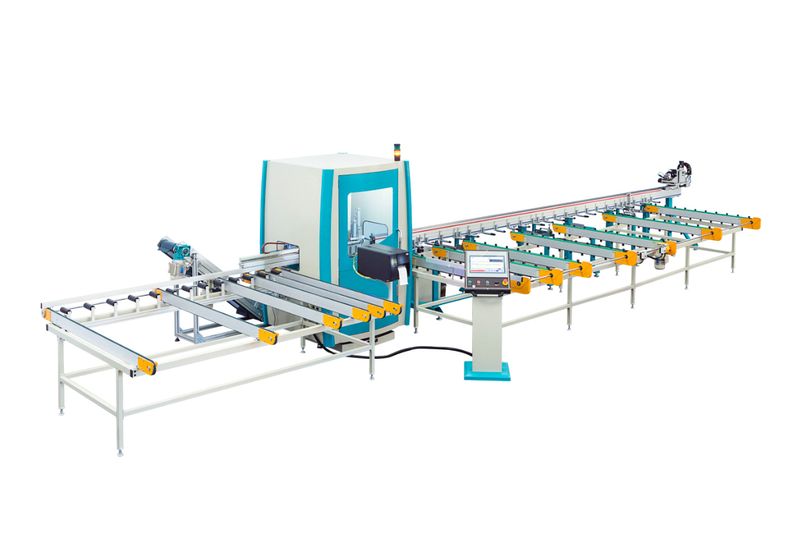 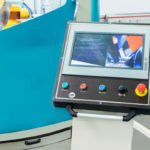 Machine start the cutting operation of the profiles by the help of high performance robot arm and saw unit as per the requested angle between the angle of 45⁰-135° then collocates on the outlet conveyor. 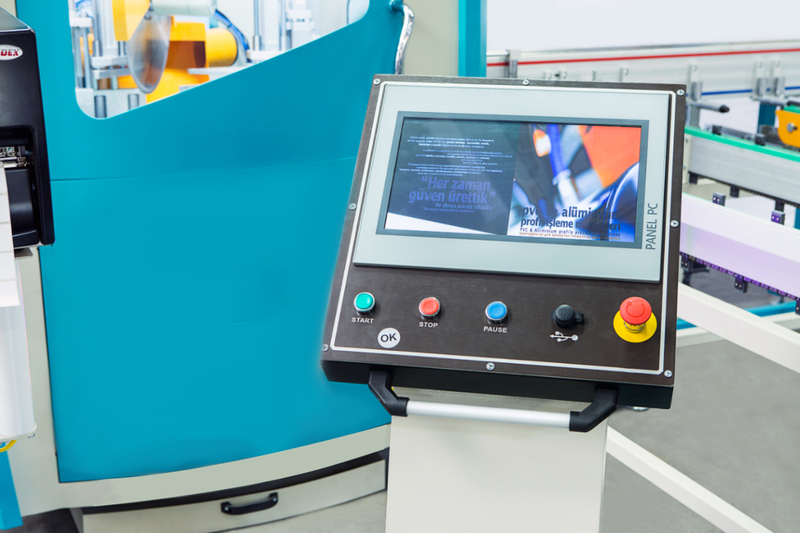 Operator attaches barcodes on the processed parts to make them ready for the assembly.